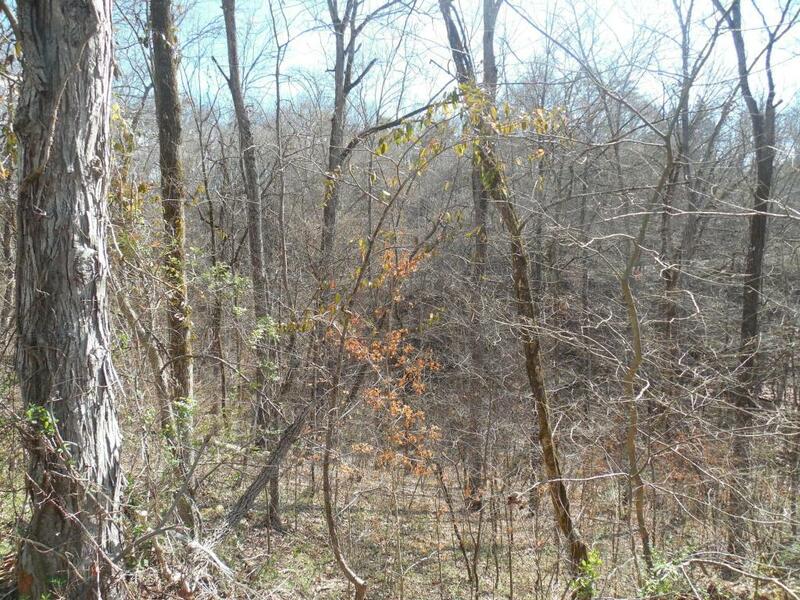 Private, restricted subdivision lot just off of Boyd's Creek Hwy. 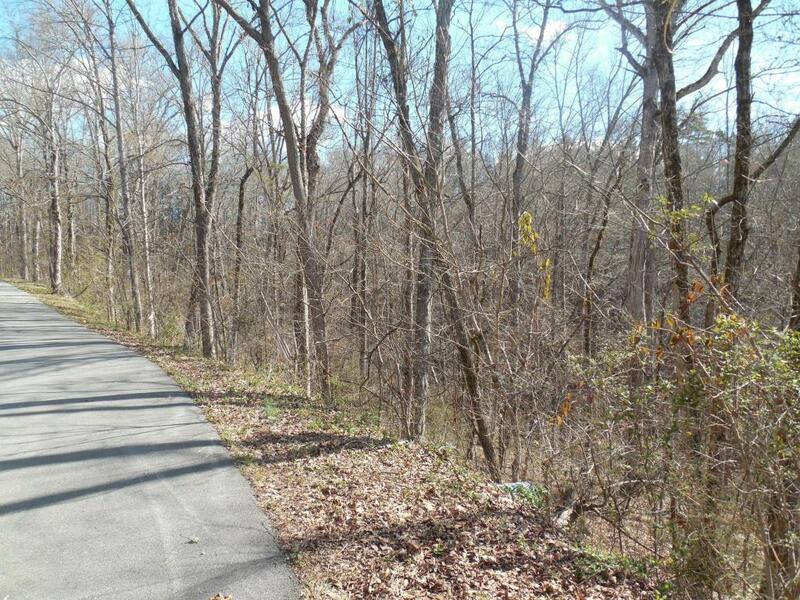 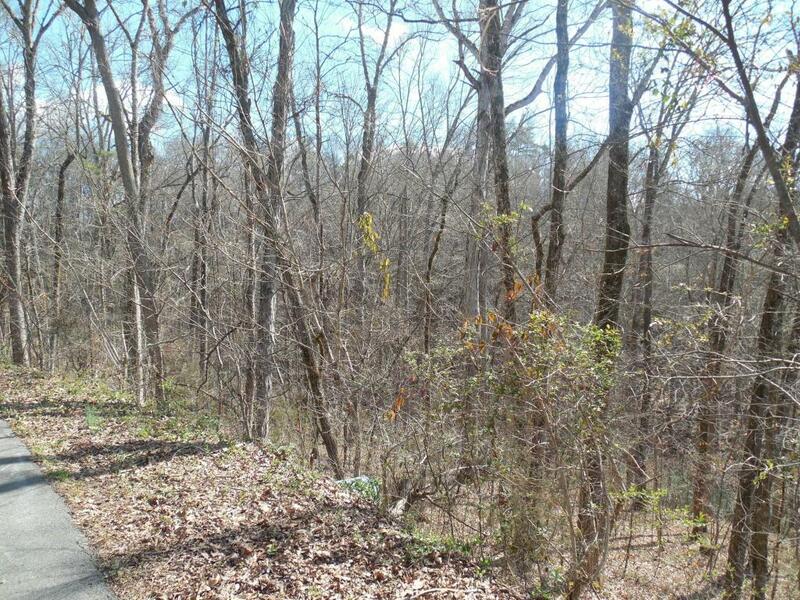 2 Wooded lots available side by side. 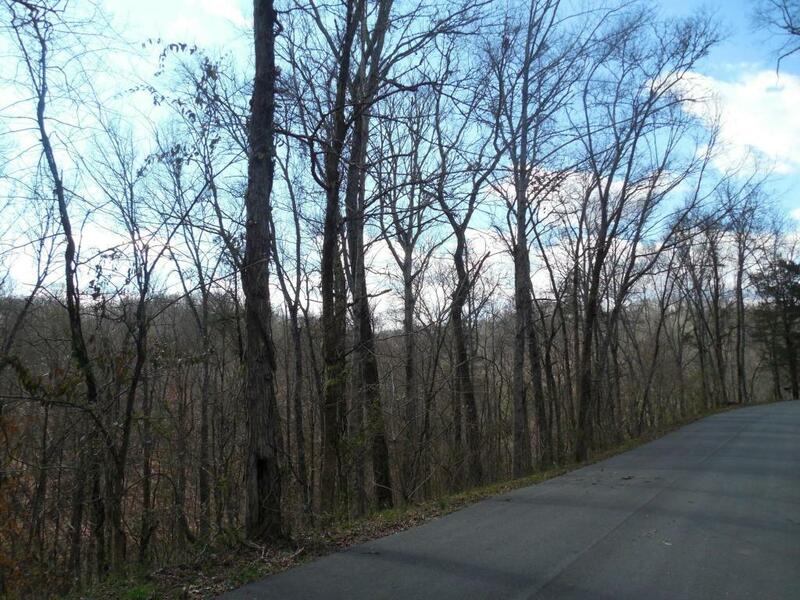 Listing provided courtesy of Exit Realty Of The Smokies.